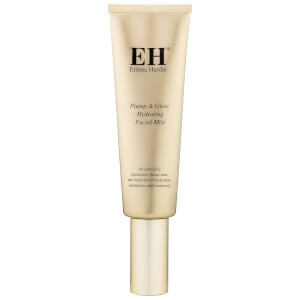 Experience a rejuvenating cleanse with Emma Hardie Moringa Cleansing Balm and Professional Cleansing Cloth, a luxurious daily cleanser that works to lift away makeup and impurities while revitalizing dull skin. 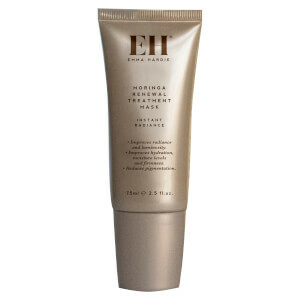 Enriched with antioxidant Moringa Seed extract, Wild Sea Fennel and Vitamin E, the nourishing balm delivers balancing, hydrating and purifying properties; it performs a deep cleanse, eliminating eye and face makeup while decongesting and refining the appearance of pores. It also contains a cocktail of Grape Seed and Sweet Almond Oils, rich in essential fatty acids to help plump and soften the complexion. 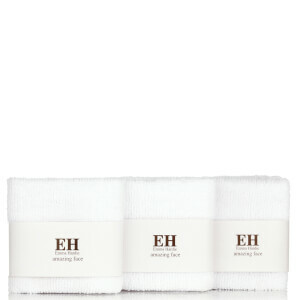 Brightening and hydrating, its deep cleansing properties are enhanced with the professional cleansing cloth included. The cloth is made from unique micro-fiber and backed with muslin to help insulate heat for ultimate compressing and skin cushioning. The micro-fiber side delivers deep yet gentle pore cleansing and makeup removal while smoothing the appearance of fine lines. Infused with Orange, Neroli, Mandarin, Jasmine and Rose essential oils to rejuvenate and condition while calming the senses. Also doubles as a hydrating treatment mask if left on for ten minutes. Take a small amount and warm between your fingertips to melt the product. Apply to the face, neck and eye area and massage thoroughly into the skin. To remove, soak a Professional Cleansing Cloth in warm water, squeeze out the excess and gently sweep over the whole face and neck, taking extra care around the delicate eye area. 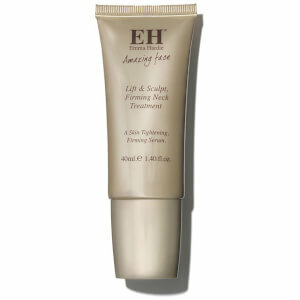 Can also be used as an overnight facial treatment, or on spots and breakouts.